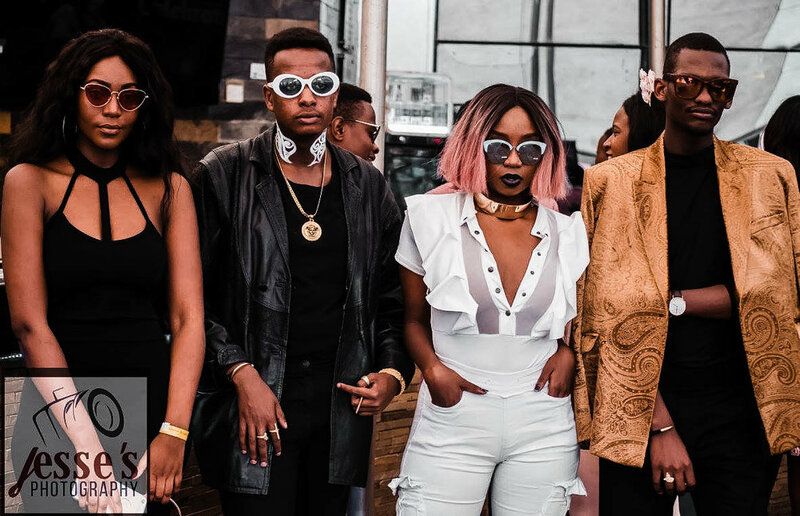 The fashion scene in Kenya is one of the most exciting and robust in East Africa. From fashion stylists to fashion enthusiasts and fashion shoppers , Nairobi is the perfect hotspot of all this activity. Fashion Bloggers Runway Show is one of these exciting projects and initiatives. FBRS is organised by Stefani Roma of www.pendaroma.com and Munna of Swazuri Events. The vision behind this is to showcase style and fashion trends by Kenyan fashion and style bloggers. The organisers selected 11 bloggers to showcase 8 to 10 signature looks at the runway show. The main element of the show was the runway which was held at Privee Westlands. The event also had a section filled with local brands, from Kenyan make-up brand Pauline Cosmetics , Cheese and Icecream brand , Brown's Cheese as well as other brands. Here is a pictorial of some of the images taken during the event.